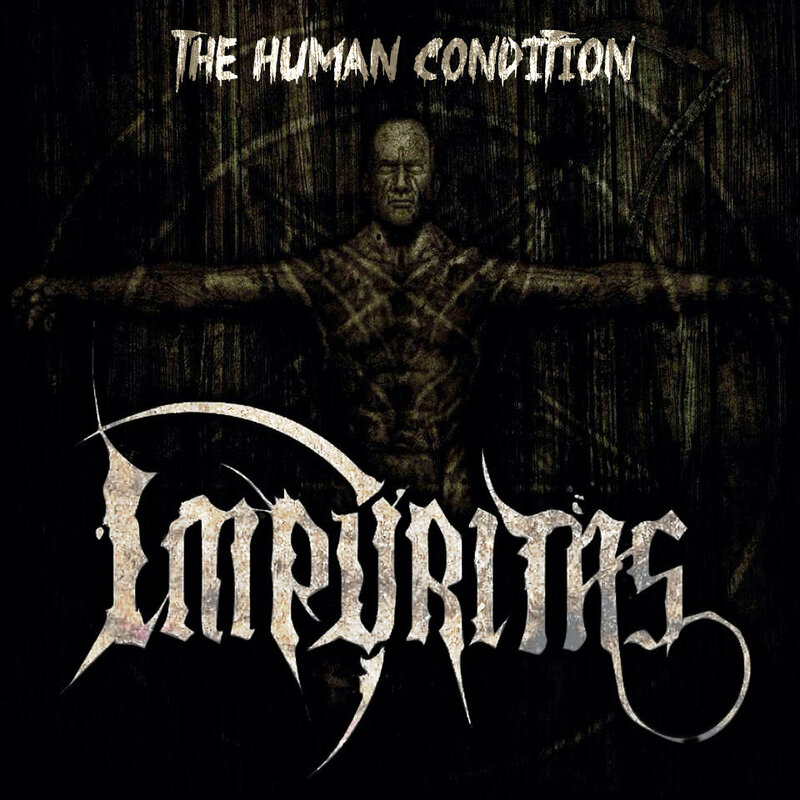 Impuritas is a very heavy death metal band in the vein of Thy Art Is Murder. The general facade of the music is distinctly death metal but here and there we get flashes of deathcore for flavor. The bands new demo The Human Condition showcases a remarkably developed sound for a band who have only put out a handful of tracks. Yet these guys clearly understand their artistic direction and know how to bring on the mosh. Yet, do not be afraid, Impuritas are not a silly slam band, no, there is depth behind what these guys do and these guys seek to transcend the common limitations of their genre. In their demos second song Pague of Vermin, we get a sense of this, there is a strange and powerful magic behind the music invoking the sheer hatred and undying power that death metal will always be known for. So those of you who like it heavy, get ready for something that will smash your skull to shreds, Impuritas know how to keep it brutal and will cave in your skull with death metal madness of the highest degree.